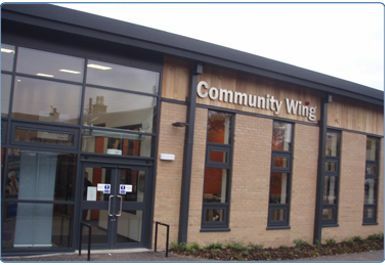 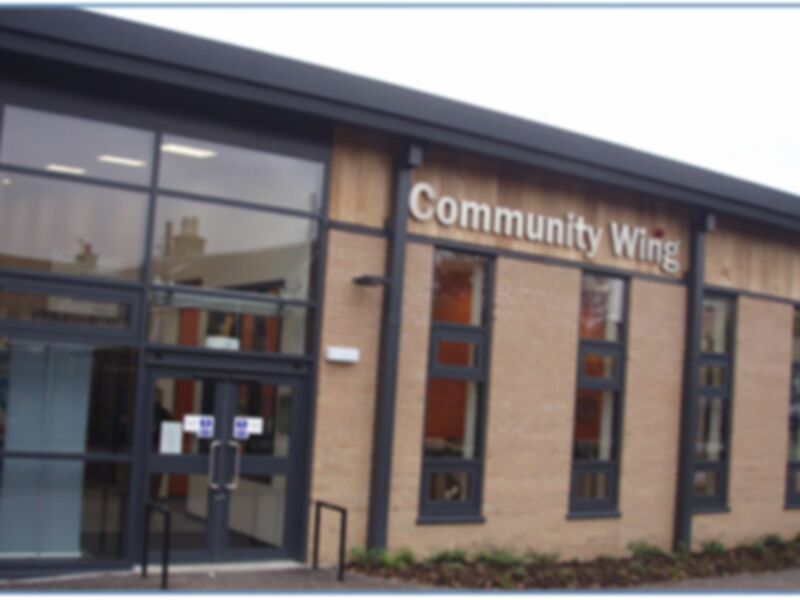 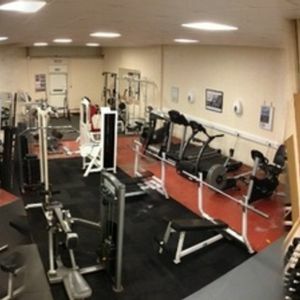 The Club at Blackwood and Kirkmuirhill boasts a new full range of cardio equipment including treadmills, bikes, X-trainers with integrated Ipod technology and 15 inch HD screens. 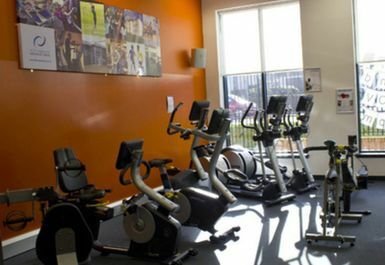 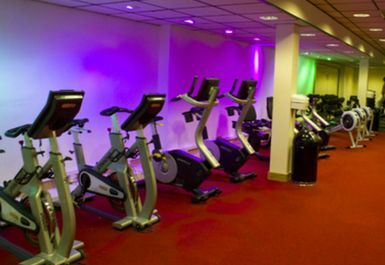 These are complemented with heart rate exercise bikes, a state of the art Lateral Trainer, and an upper body arm bike. 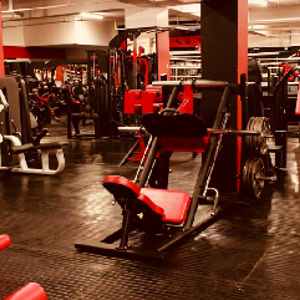 For exercising with weights there is a good range of dumbbells, a dual action pulley, a range of medicine balls and power bags, and a max-rack for those who wish to perform bar-bell exercises in a safe environment, in addition to the more traditional weight machines. 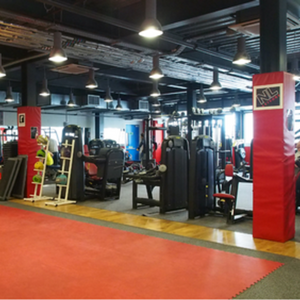 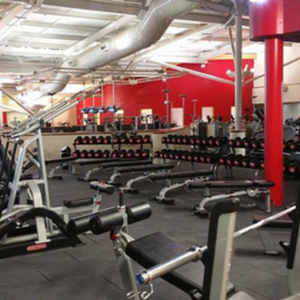 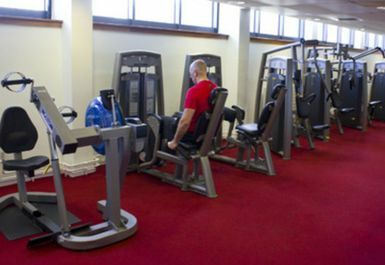 Miscellaneous equipment includes, gym ball, benches, raised step, and a fully programmed Powerplate, all laid out so that free floor space is available where stretches, free weight exercises and body weight exercises can be carried out.